A blog with game reviews, game recommendations, game lists, and all sorts of other stuff relating to video games. The next RPG maker game I am going to review is Zendir 2: A World Reborn. 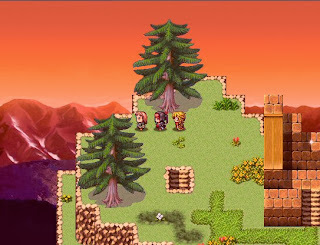 It takes place several years after the first game in a fantasy world called Zendir. 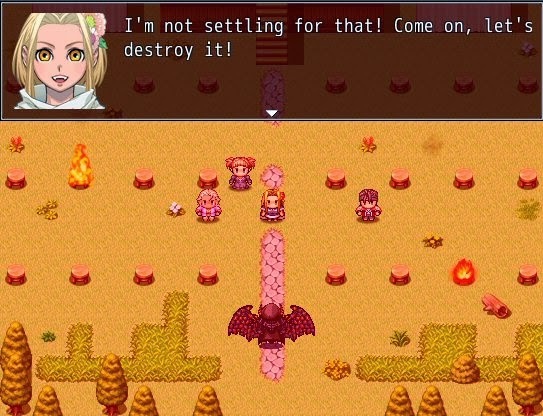 The main character, Zaphilia, is now preparing to marry her close friend, Zane, but just as the wedding ceremony begins, a demon from the past emerges and captures Zane. Zaphilia unites with her friends in pursuit of the demon only to be transported several years to the past. Now she must make her decisions carefully not only to stop the demon, but also to make sure that her actions do not have adverse effects on the future. 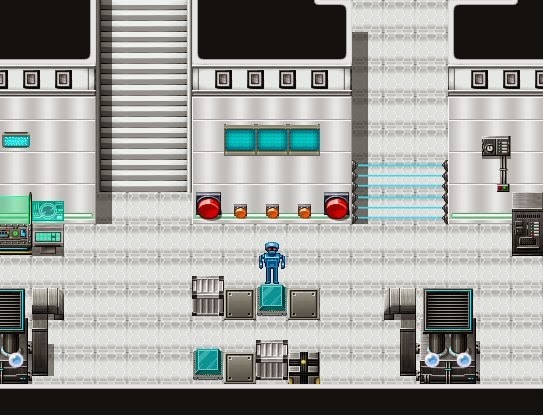 Zendir 2 is generally an easy and enjoyable game to get through. It has a clear storyline and set of objectives. Unlike the first game, it does not feature an overworld map, which in my opinion was a good decision. It allows for a bit of exploration here and there, but for the most part it’s pretty linear and the players shouldn’t find themselves getting lost or confused as to where to go next. 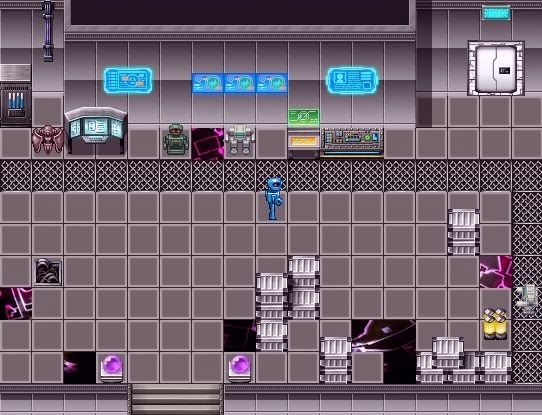 Most of the enemies and the challenges might be a little easy, but that’s not necessarily a bad thing, because it allows for many casual players to be able to get through the game and witness how it ends. There are many differences present from the first game, as well as improvements. The pace and the flow of the story is much better and the gameplay is more balanced when it comes to the combat aspects of it, although towards late stages of the game it feels that many of the enemies are a little too high on health and act more like damage sponges than anything else. 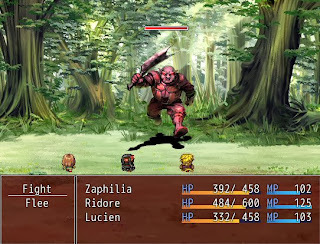 Also unlike the first game, the battles with enemies are now initiated on touch encounters – the monsters are visible on the map and the battle with them is triggered only if the player touches them. Usually this kind of game mechanic means it’s too easy to avoid these encounters. 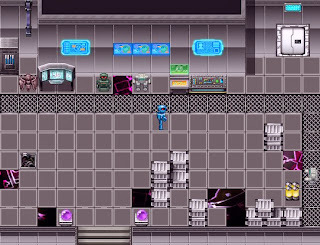 However, in Zendir 2, the enemies will start to approach the player themselves once the player gets close enough and dodging them becomes somewhat harder. When trying to do so among the mountain cliffs or inside caves, it’s very easy to get swarmed by 2 or more enemies at once, which is a good thing in my opinion and means that the players will have to get into some battles during their playthroughs. Apart from the main story, the game also features a handful of sidequests and a few optional bosses that can usually be found if the player strays off the main path and searches deeper around the crypts and caves. There’s probably not a whole lot of optional stuff to satisfy the completionist type gamers, but then again, Zendir 2 is a story-centric game and hence I think it’s only right that it’s more linear in its approach. Overall I found myself enjoying the game. It has some beautiful visuals, a nice soundtrack, and generally a well-executed story with some interesting characters. At times I felt that some characters needed a bit more development and a few story points were a little confusing, but the overall impression was good. The game should take roughly 3 hours to get through and has just enough of everything not to feel padded and leaves enough of the story to be explored in the next sequel. You can find more info on the game and its download link HERE. Here's another game that I finished recently. 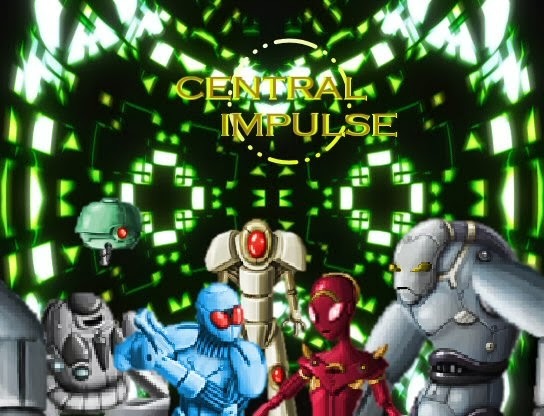 Central Impulse is a sci-fi themed game with an all-robot cast. 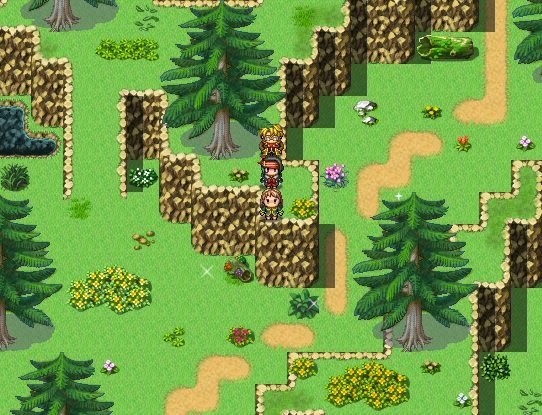 It mixes RPG gameplay with puzzle-solving elements and is relatively fast-paced and light-hearted. - Flexible gear customization: any playable character can equip any piece of gear in the game (providing they have a slot available) allowing the player to pick combat roles for the characters. For more info and a download link, please GO HERE.